California Dream Medical Marijuana seeds generate strong, hybrid plants that contain both Indica and Sativa genetics. Originally created in California, these special Cannabis seeds were subsequently transferred to Holland to be feminized and distributed. Perfectly suited by both indoor and outdoor growing techniques, California Dream seeds are a great choice for all but the total beginner. They perform well in soil, even better in hydroponic systems, creating tall, heavy yielding plants in a very short period of time. 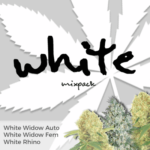 Totally 100% female, devoid of any male genes, these feminized Cannabis seeds are guaranteed female-only, producing the finest plants with all the traits and attributes you expect from this strain. 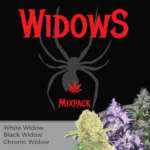 Hand-selected and packaged, all the seeds sold are guaranteed to germinate under the I Love Growing Marijuana germination guarantee, no males, no ‘dud’ seeds…GUARANTEED! The Mexican Sativa influences can produce a very tall plant, depending upon growing conditions. Outdoor growers with a lengthy vegetative period can expect tall, tree-like plants can can reach up to 240 cm tall by complete maturity. While indoor growers should reduce the vegetative period to just a few weeks to accommodate the flowering stretch. Long lateral branches make it a perfect choice for SCROG growing, where the stretch can be controlled to create an even canopy. 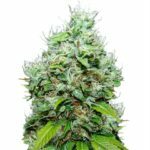 California Dream Medical Marijuana seeds are capable of yielding up to 600 grams of high quality, dried Cannabis buds per square meter under controlled conditions. Indoor yields can be maximized using a variety of techniques including; super-cropping, bending and topping, while outdoor growers will enjoy heavy harvests per plant, especially if they have enjoyed a longer vegetative period. 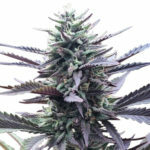 If you would like to learn more about increasing the yield from your Marijuana plants, have the techniques mentioned above covered in more details, or generally read in-depth reports and methods of growing Marijuana seeds, why not download the free Ebook at the top of page. 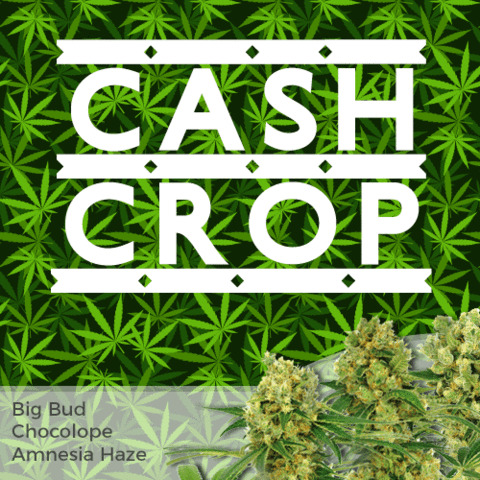 Totally free and without obligation, you can learn many of the methods used by professional ‘cash-crop’ growers. California Dream Cannabis has a short flowering cycle, requiring approximately 56 days for the buds to fully form and mature. The dominant India genetics produce dense, swollen buds with a pungent earthy-pine aroma and subtle flavor. The buds are large, with swollen calyxes and a heavy coating of resin. Above average flavor and aroma add to its great ‘bag-appeal’. California Dream Medical Marijuana produces a relaxing, happy feeling that be can very uplifting and euphoric. An extremely high THC content of approximately 24%, combined with high CBD levels generate a long lasting cerebral high, without the lethargic feeling that many Indica Cannabis hybrids produce. A great choice for socializing with friends and daytime use. California Dream Marijuana is often enjoyed by recreational users for its powerful euphoric effects, however it also has a range of medical purposes, and is a favorite in many West Coast Medical Marijuana Dispensaries. California Dream Medical Marijuana has been known to reduce stress, anxiety and depression, while its energizing high can also help ease fatigue and pain. 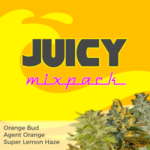 You can buy California Dream Medical Marijuana seeds in packs of 5, 10 and 20 feminized seeds. World-wide postage and super-stealth packaging are included in the price, and delivery is guaranteed. To find out more about buying California Dream Medical Marijuana seeds online, click below.